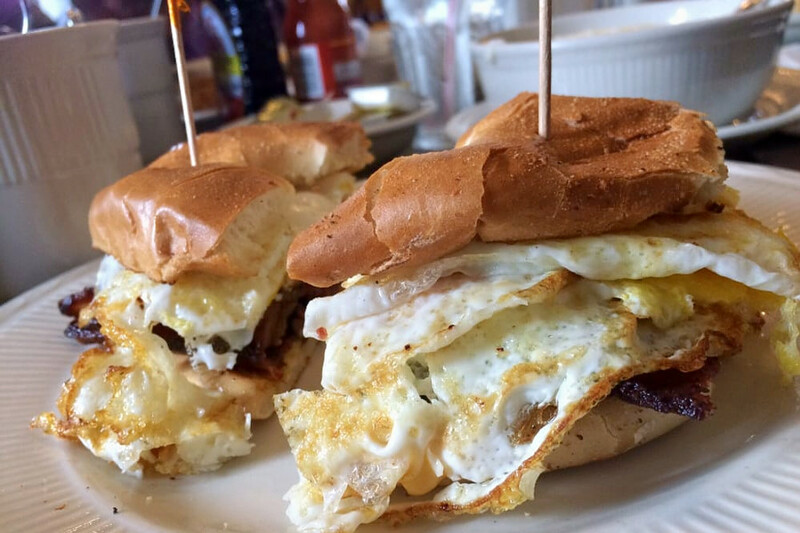 Hoodline crunched the numbers to find the best affordable diners in Detroit, using both Yelp data and our own secret sauce to produce a ranked list of the best spots to fulfill your urges. Topping the list is Duly’s Place. 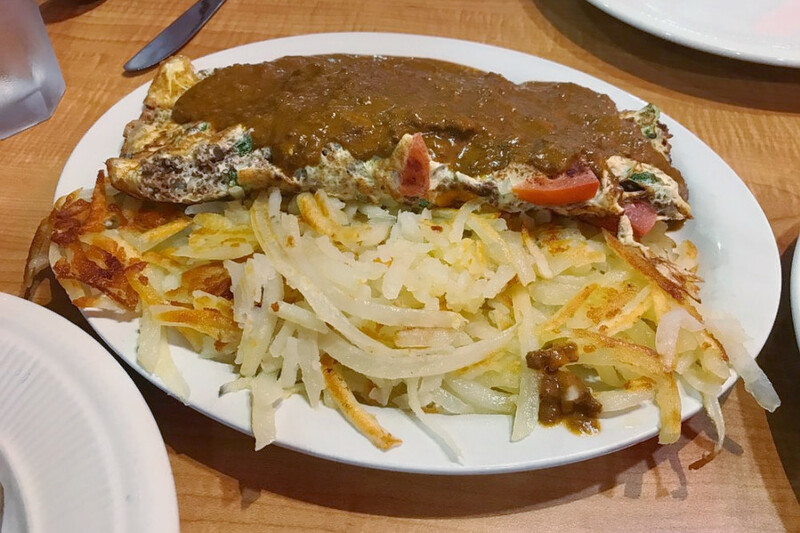 Located at 5458 W. Vernor Highway in Southwest Detroit, the diner is the highest rated affordable diner in Detroit, boasting 4.5 stars out of 116 reviews on Yelp. Next up is downtown’s Ham Shop Cafe, situated at 330 Monroe St. With four stars out of 88 reviews on Yelp, the diner and Mediterranean spot has proven to be a local favorite for those looking for a cheap option. 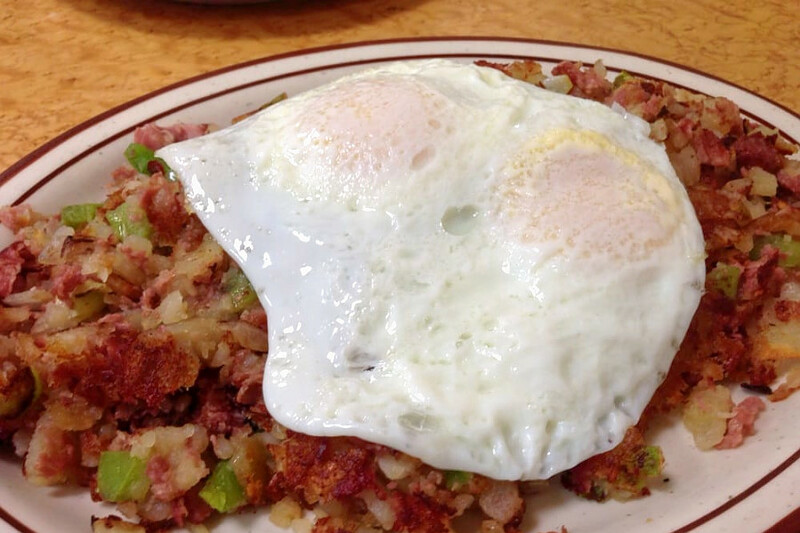 Louie’s Ham And Corned Beef, located at 3570 Riopelle St., is another top choice, with Yelpers giving the inexpensive diner and breakfast and brunch spot, which offers sandwiches and more, four stars out of 88 reviews. 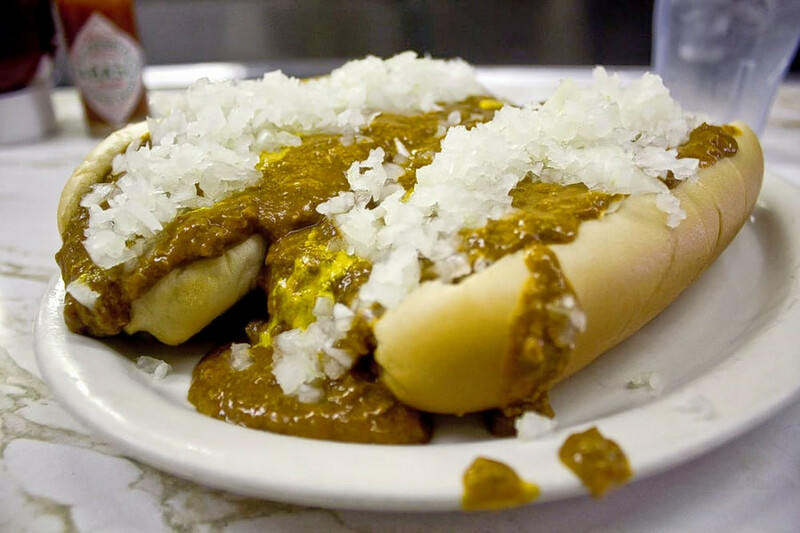 Zeff’s Coney Island Restaurant, a diner and New American spot that offers hot dogs and more, is another budget-friendly go-to, with four stars out of 82 Yelp reviews. Head over to 2469 Russell St. to see for yourself. Last but not least, there’s Cadillac Square Diner, a downtown favorite with four stars out of 49 reviews. 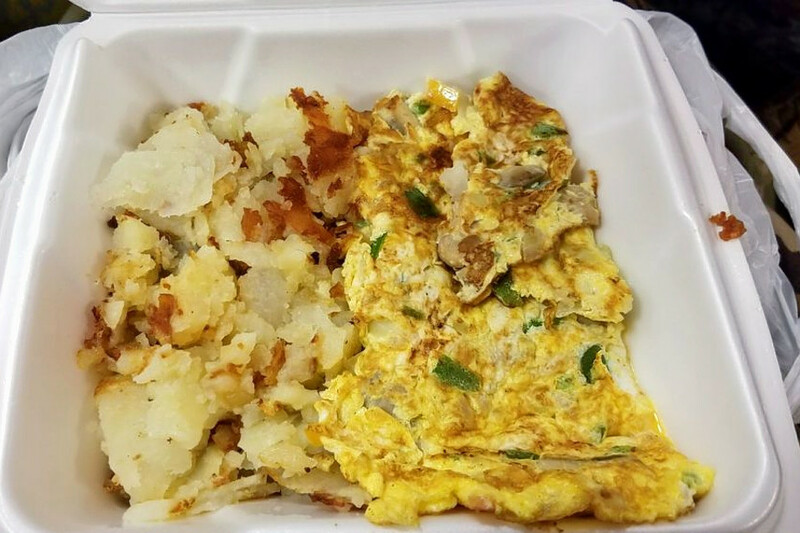 Stop by 111 Cadillac Square to hit up the diner and breakfast and brunch spot next time you’re in the mood for cheap eats.